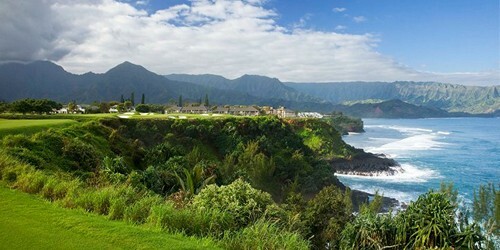 Puakea was named Hawaii’s "Best New Course" by TravelGolf.com, 4th Best Course in Hawaii according to Hawaii Magazine and 13th Best Course in State by Golfweek Magazine in 2009. The course is a cornucopia of island flora and fauna, giving a sense that Puakea is in complete harmony with nature. 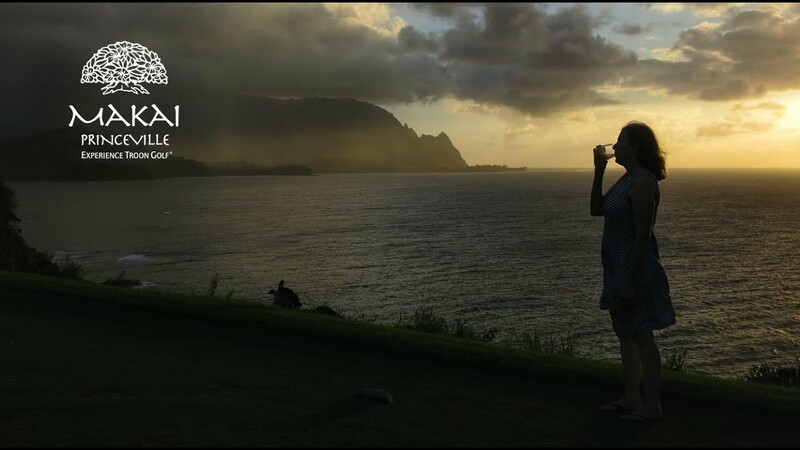 AOL founder Steve Case is one of Puakea's owners, and its proximity to the airport and downtown Lihue make the course as conveniently located as it is breathtakingly beautiful. 808-826-3580 Resort Robert Trent Jones, Jr.
808-742-9489 Resort Robert Trent Jones, Jr.